These used to be my favorites when I was younger! My mom put those in our lunch boxes as a dessert and I remember it tasting amazing! 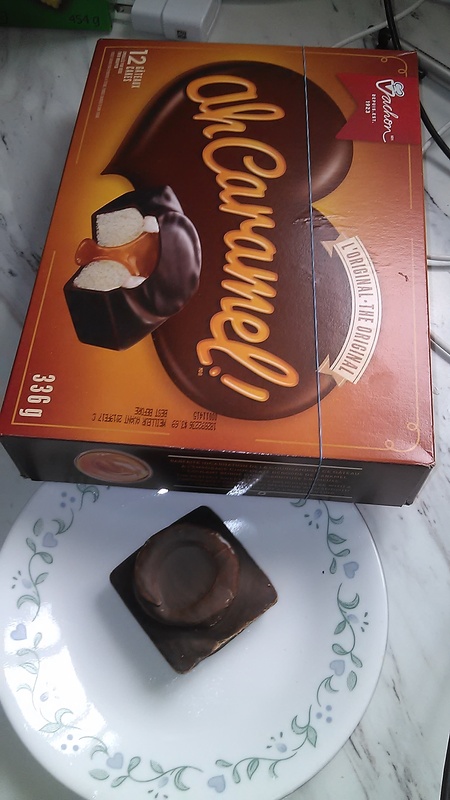 I recently bought a box and it had the same great taste and fluffiness! I will definitely be buying those again, no doubts! 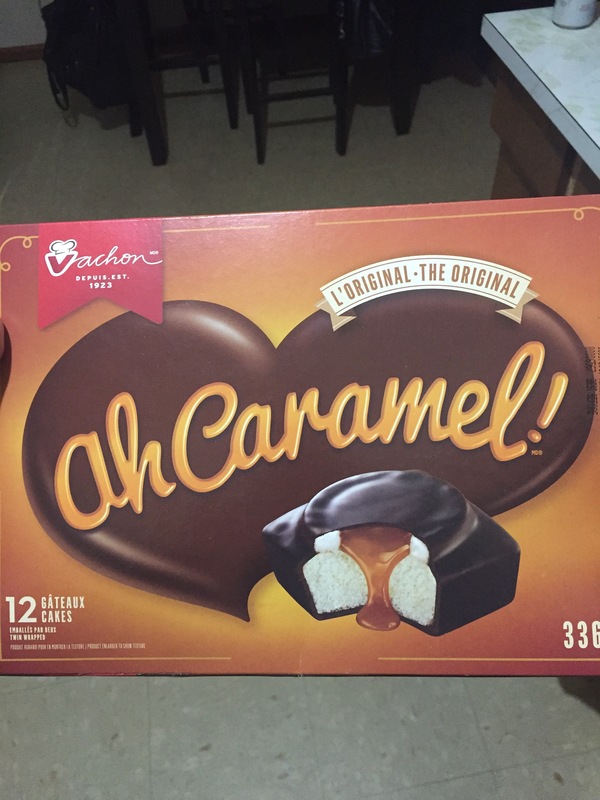 I’m reviewing Vachon Ah Caramel original cakes. 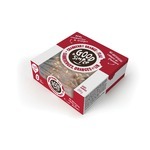 As I child I knew these as Carmel Pastries and it was a real treat to find this in your school lunch. Well, as soon as I opened the box, my heart fluttered. 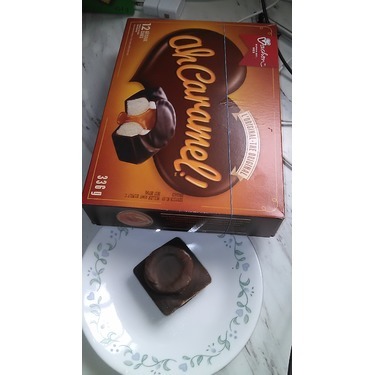 Each serving contains two personal sized vanilla cakes, with an icing reservoir, filled with a yummy runny caramel on top, dipped in chocolate. I don’t think treats get any better. 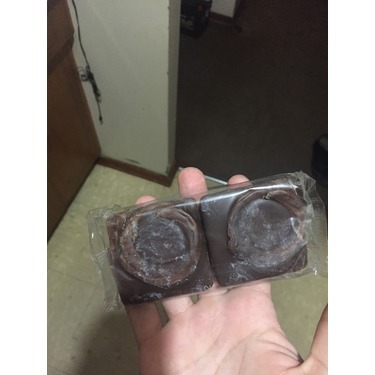 As much as I wanted to hide these for myself, I did shared with my family. And we all agree, we will buy these again. You must try them. 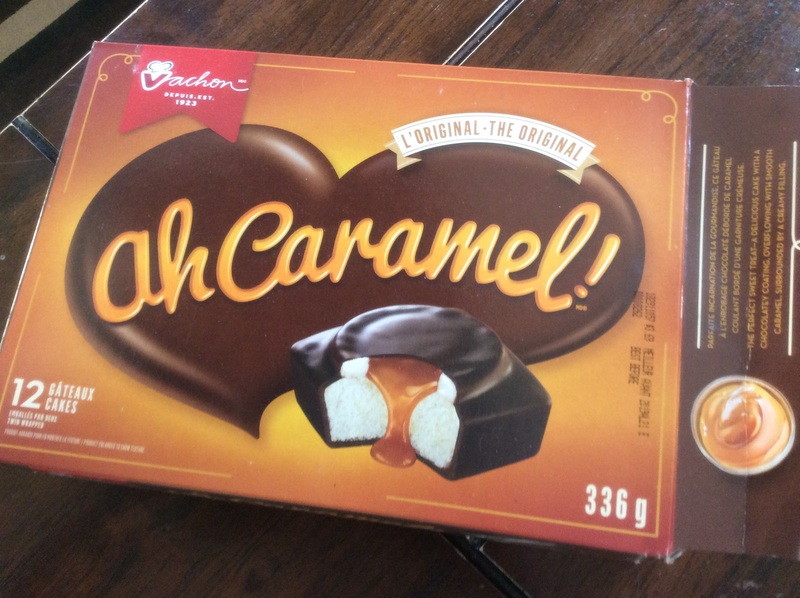 I received this product for free from Canada Bread, these are quite tasty, perfect snack when you're looking for something sweet. The caramel is good, the cake is delicious and soft. I wish they were individually wrapped so I wasn't tempted to eat both cakes in one sitting haha my children love them also. This is literally my dream dessert. 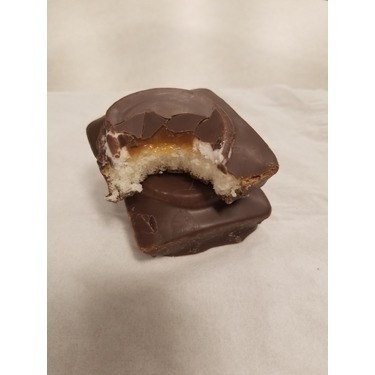 Soft buttery caramel, light moist white cake, coated in a thin chocolate layer. It doesn’t get much better. These were so fresh and soft, my son loved them. Will definitely buy and would recommend! I received this product complimentary for reviewing purposes. These are delicious!! They come in 2 little cakes so you can share too! 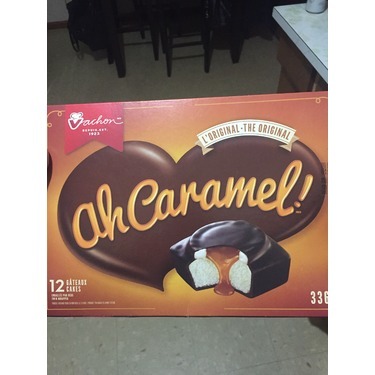 They are chocolaty and with the caramel it makes for a perfect treat if you are looking for something sweet. 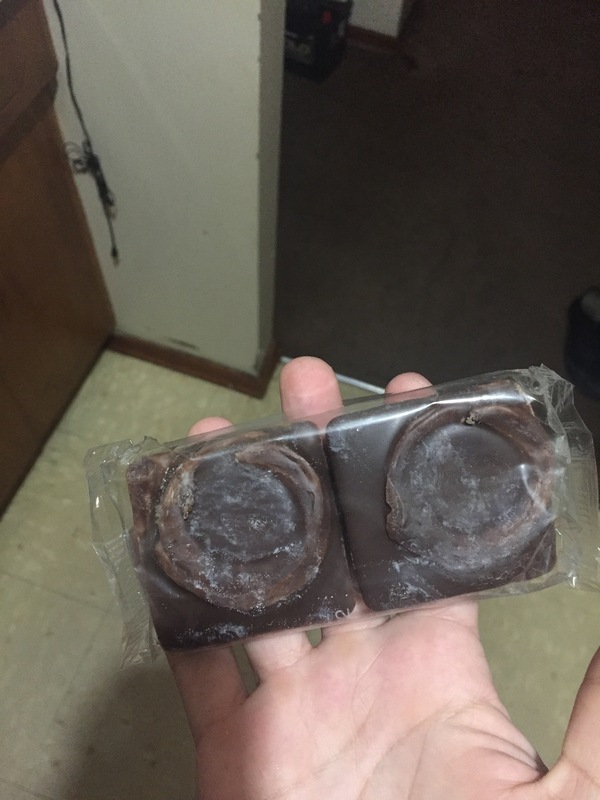 They are a little on the sweet side so I ususally have 1 and save the 2nd one for later. 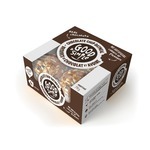 If you have a sweet tooth, these are definitely for you!! I would not purchase at full price but the grocery stores always have them on sale. Enjoy! In my opinion these are the best sweet snacks you can buy! 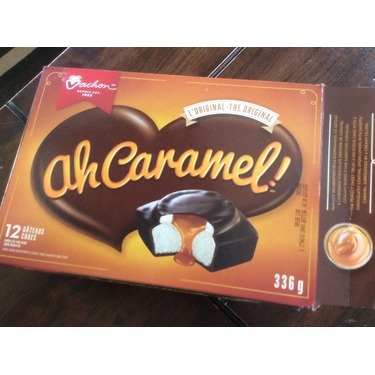 These are so sweet and the little bit of caramel in the middle gives it the perfect amount of salty. So soft & yummy! 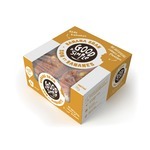 Good for a lunch box or on the go snack! 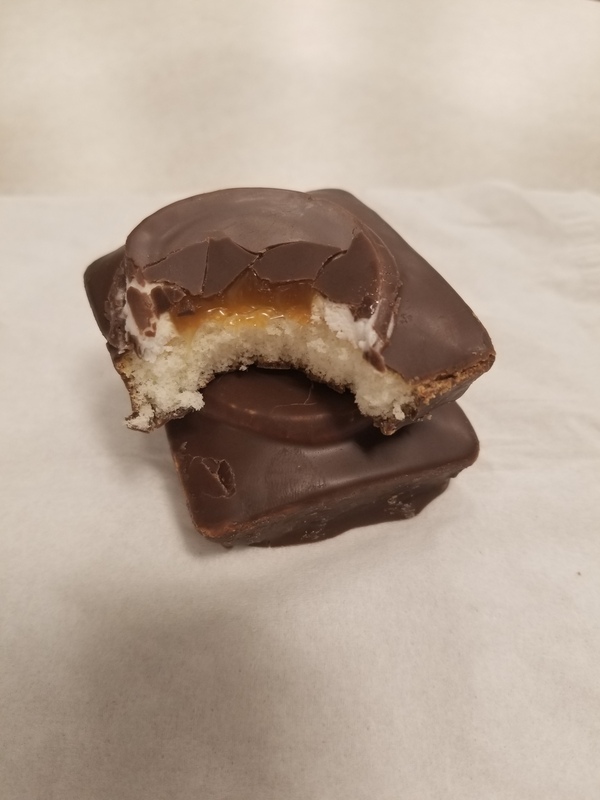 The chocolate coating is dark chocolate so you get the full burst of caramel from the inside while having a nice, not overly sweet, outer shell. It’s ooey gooey goodness! The package comes with multiple snacks which are perfect for sharing!